Take in a bit of history whilst enjoying wine tasting at Strandveld Vineyards near Elim and Cape Agulhas at the southernmost tip of Africa. Here you will find wines with generous flavours due to the slow ripening grapes from varying coastal soil types and relentless winds off the Atlantic. In July 2001 a group of friends all enthusiastic wine lovers embarked on a journey inspired by 15th century mariner’s maps and Portuguese explorers to make their own wine. 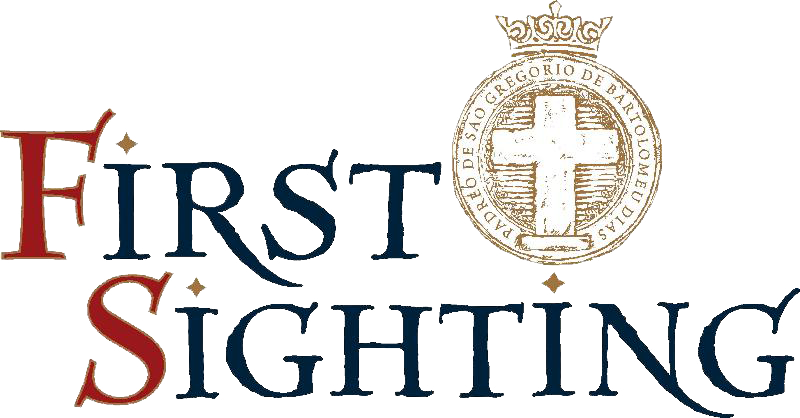 The First Sighting range of wines pays homage to the vision of Portuguese explorers such as Bartholmeu Diaz who first sighted the southernmost tip of Africa. You can enjoy tasting a sauvignon blanc, rosé, pinot noir or shiraz from this range of easy drinking wines. Make sure you also try wines from the Strandveld premium range where only the finest grapes from selected vines are chosen to make the best wine to express the unique terrior of Strandveld. The Strandveld Vineyards range is crafted from grapes grown in specific soils – yellow ferricrete for the Sauvignon Blanc and white quartzite for the Syrah. These wines are the ultimate expression of the place and time of their creation. Passionfruit, grape fruit and distinctive blackcurrant on the nose. Creamy and full on the palate with citrus, fynbos and oyster shell mineralogy complemented by a lovely natural acidity and a long finish. Wet gravel with an intense flintiness, combined with floral aromas. Full and creamy on the palate, with a combination of toasted oak flavours and a dry minerality on the aftertaste. During its youthful appraisal, we discovered a wine with a ruby- purple colour, promising dark moist soil with wild strawberry and sour cherry in the glass. It shows a savoury richness of tannins and spice with a pronounced minerality. This wine was produced to have good aging potential. It has a dark ruby red color with piquant red berry fruit, earthy undertones and savory richness. The palate delivers well on the promise of the nose with more complex flavours with wet slate to compliment the berry notes and oak undertones. The tannin is firm but not astringent and carries the wine for a long finish. Youthful on release, this is a serious wine which will benefit from cellaring with the potential to age for 10 years or more. A full- bodied wine with aromas of white pepper, fynbos and spice and a rich palate with firm tannins backed by well-integrated oak. This serious Rhône style Syrah is big in structure and layered with intense black berry fruit flavours and savoury notes. Aromas of cool-climate spice with white pepper and cloves. Floral hints courtesy of the Viognier. The spiciness carries through to the palate and is complemented by black berry flavours. The Grenache contributes juicy red berry fruits, dried-peach tannins and a long finish. Crafted in a dryer style than a traditional NLH, the Suikerbekkie shows beautiful layers of honey contrasted by the mineral tones typical of cool climate Strandveld Sauvignon Blanc. This Méthode Cap Classique takes the name Skaamgesiggie or bashful Sugarbush as it is affectionately known, a very rare species of (Protea pudens) with unique downward hanging flowers. This timid flower is endemic to the Strandveld biosphere and is so endangered that it has been classified as a ‘red data’ species. First Sighting pays homage to the great vision that inspired the Portuguese explorers to discover a sea route to the spice-rich East. In 1488 Bartholmeu Diaz had the first sighting of the southernmost tip of Africa. Today, the grapes for First Sighting wines are grown on Africa’s southernmost vineyards near Cape Agulhas. Tart strawberry, red berries and delicate oral notes on the nose with a crisp, fresh palate featuring watermelon and pomegranate followed by a cool, dry finish.